In Germany, defence and military policy is rarely a subject of great interest to the general public. The pacifist mainstream view and the “friendly disinterest” in the Bundeswehr means that military matters are seldom discussed in detail by the general media. 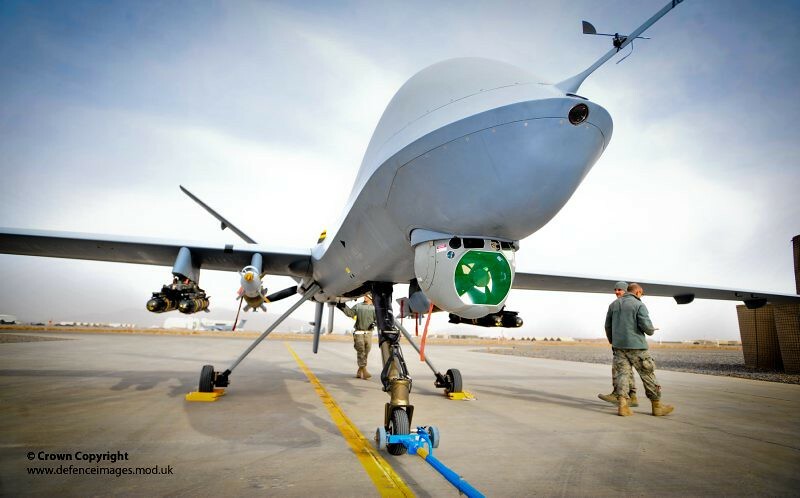 This article was originally published June 17 2014 by the Institute for Security Studies (ISS). Over the past five decades, Africa has experienced significant change and positive transition. However, violent conflict continues to compromise prospects for sustained human development and economic progress. 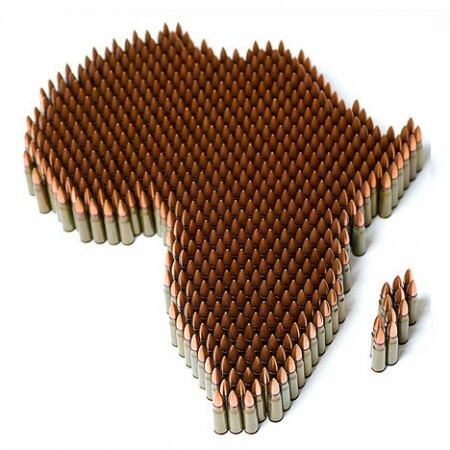 As part of its 50th Anniversary Declaration in May 2013, the African Union (AU) set itself the goal of ending all wars in Africa by 2020 and is now working on a roadmap towards a conflict-free continent (‘silencing guns in Africa’, as the slogan goes). The Russian aggression in Ukraine, while clearly reconfirming NATO’ utility, has led many Poles to question the Alliance’s ability to guarantee our security or to effectively respond to crises in its neighbourhood. When Poland joined NATO in 1999, our dream of re-joining the “alliance of the free world” came true. Both fifteen years ago and today, what matters most to us is the guarantee of Article 5 of the Washington Treaty (“one for all, all for one”). This political commitment is for us declined in three “anchors”.